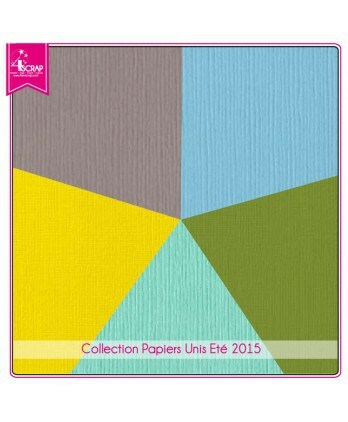 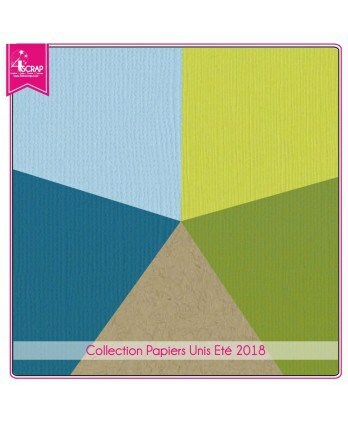 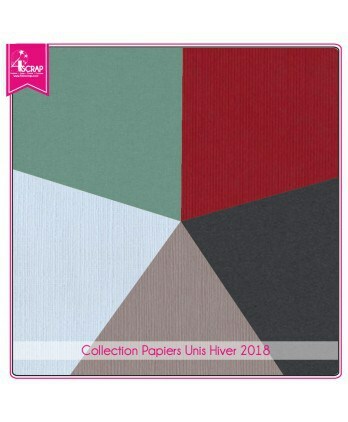 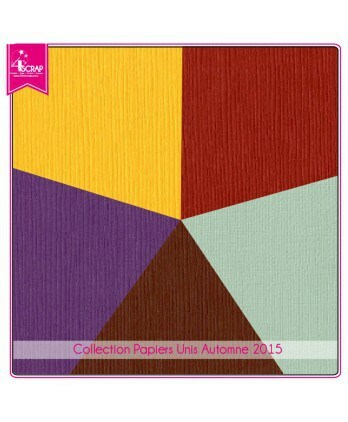 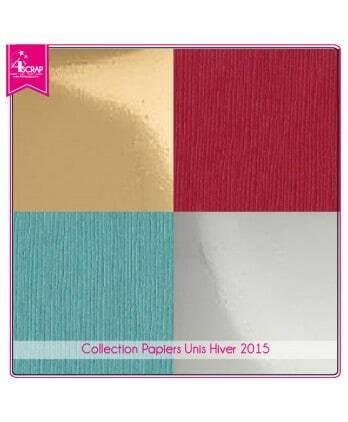 5 sheets of plain paper 2 sides acid free format 30.5 cm x 30.5 cm to create pages, cards & mini scrapbook albums. 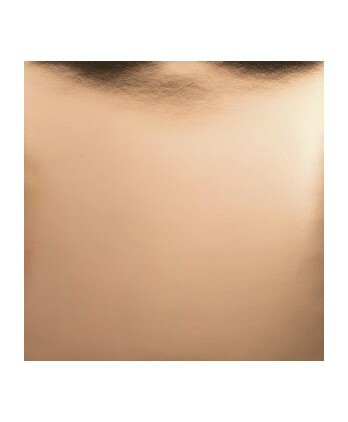 5 sheets of plain paper 2 sides acid-free in the format 30,5 cm x 30,5 cm. 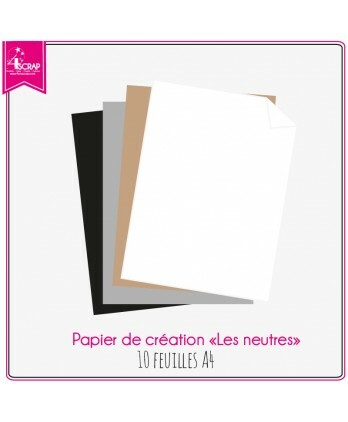 5 sheets of plain paper 2 sides without acid in the format 30,5 cm x 30,5 cm. 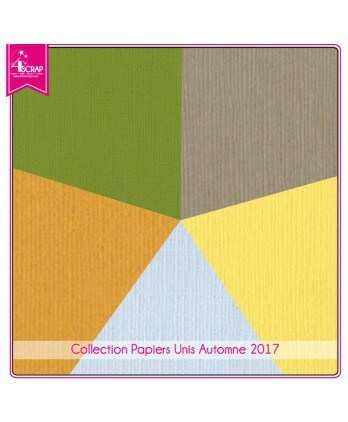 Six acid-free 2-sided printed papers with a thickness of 200g/m2. 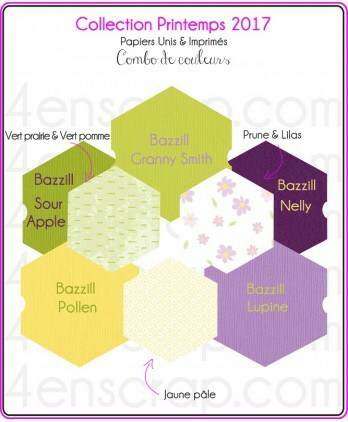 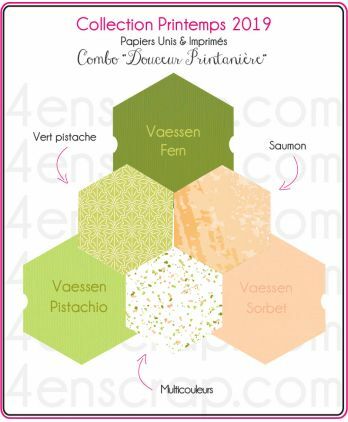 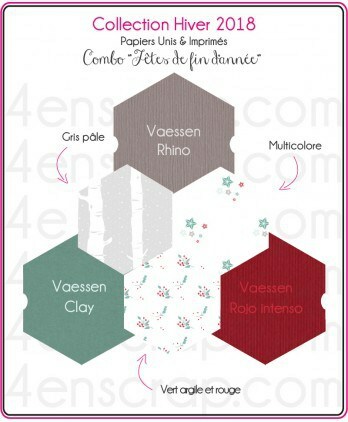 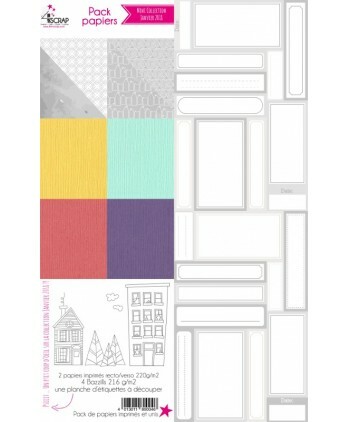 A sheet of labels to cut 10x30 cm in the colors of the printed papers offered. 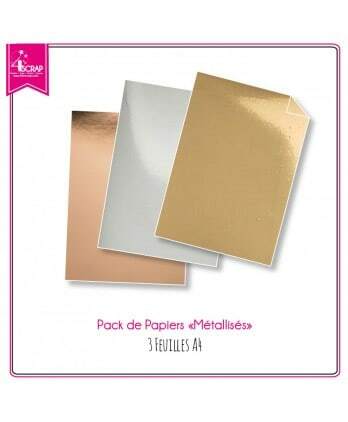 Plain metallic papers (1-sided, acid-free) per lot of 3 (1 gold A4, 1 silver A4 and 1 copper A4).Colors : copper/rose gold + gold + silver. 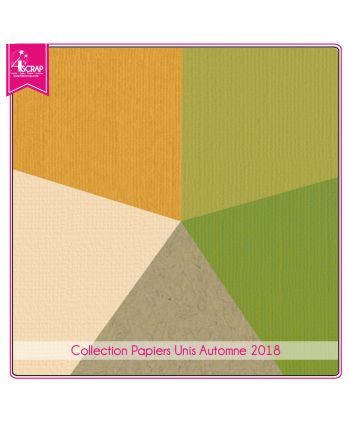 Six acid-free 2-sided printed papers with a thickness of 200g/m2.A sheet of labels to cut 10x30 cm in the colors of the printed papers offered. 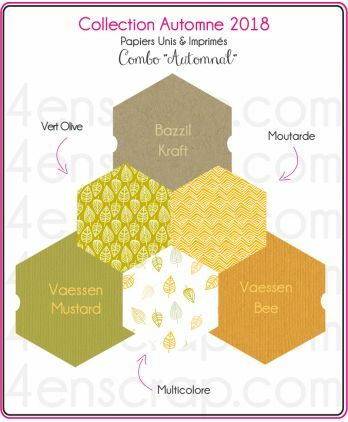 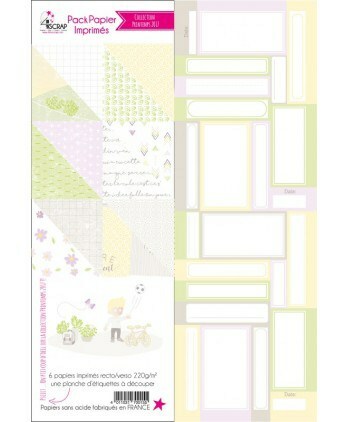 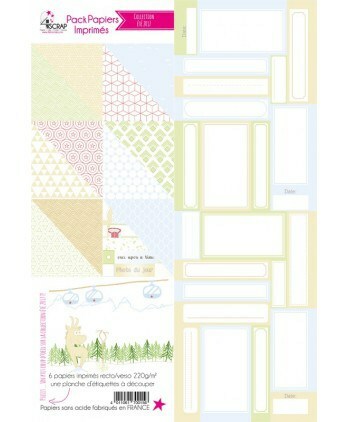 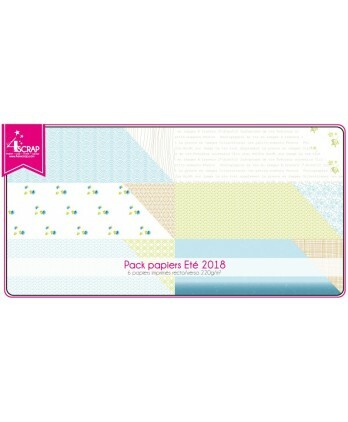 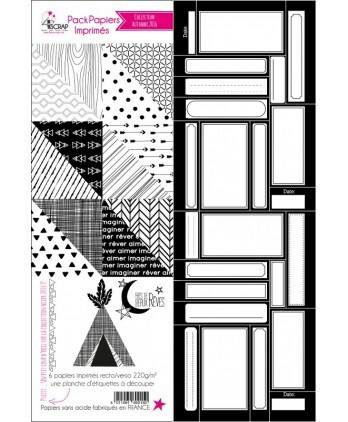 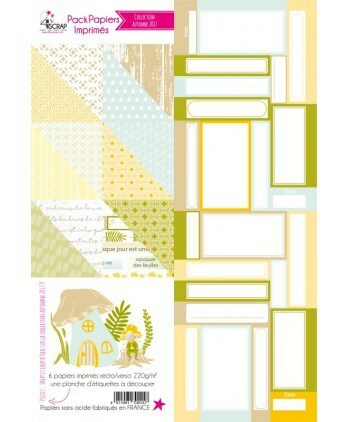 5 acid-free 2-sided single sheets of paper in 30.5 cm x 30.5 cm format to create pages, cards & mini scrapbooking albums. 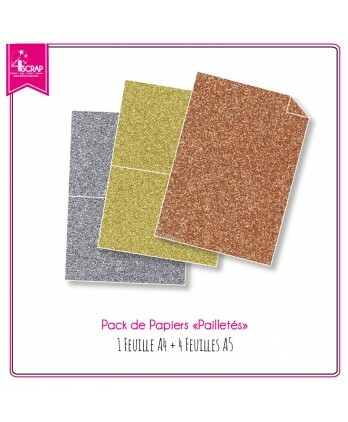 Plain glitter papers (1-sided, acid-free) per lot of 5 (2 gold A5, 2 silver A5 and 1 copper A4).Colors : copper/rose gold + gold + silver. 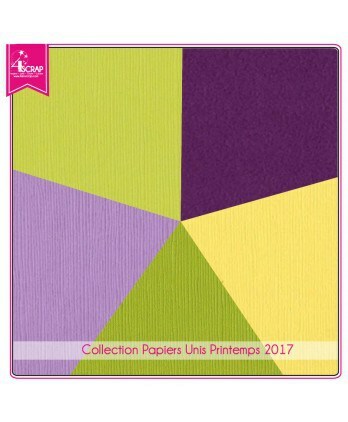 6 sheets of acid-free 2-sided printed papers in 30.5cm by 30.5cm 220mg / m2 format to create your cards, pages & mini scrapbooking albums. 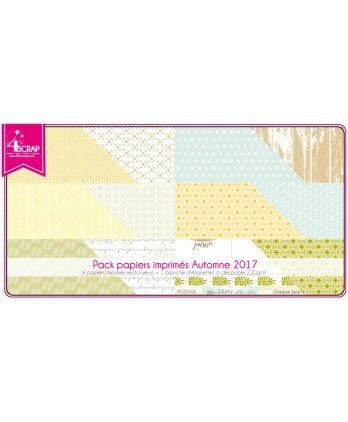 6 sheets of acid-free 2-sided printed papers in 30.5cm by 30.5cm 220mg/m2 format to create your cards, pages & mini scrapbooking albums. 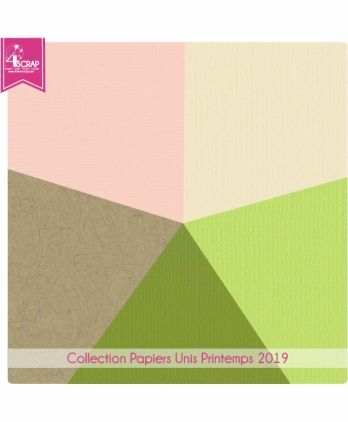 4 acid-free 2-sided single sheets of paper in 30.5 cm x 30.5 cm & 1 sheet in A4 to create pages, cards & mini scrapbooking albums. 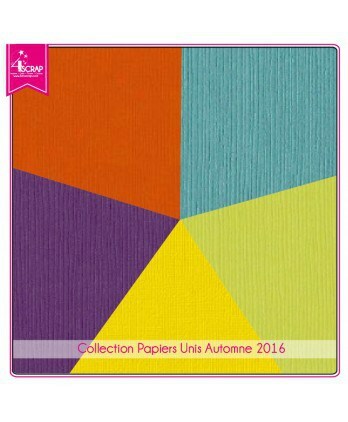 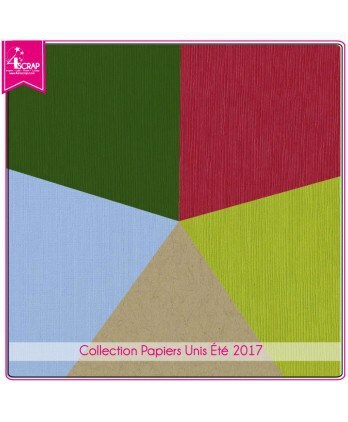 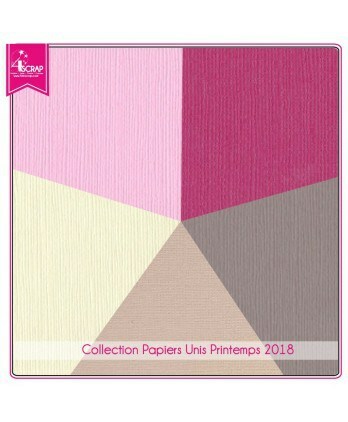 6 sheets of paper printed 2 sides acid-free format 30,5cm by 30,5cm 200mg/m2 to create your cards, pages & mini scrapbooking albums. 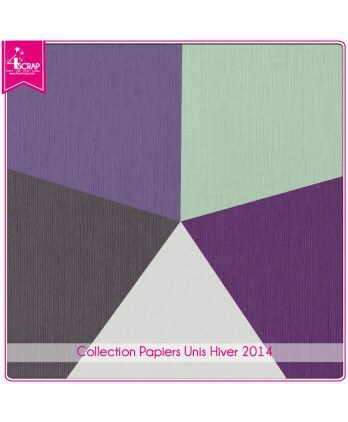 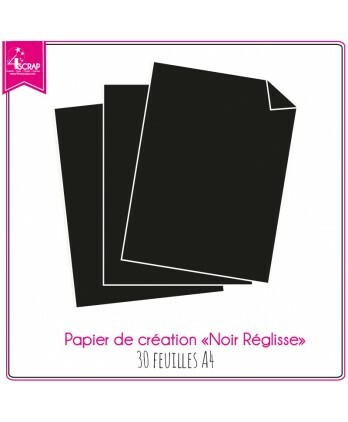 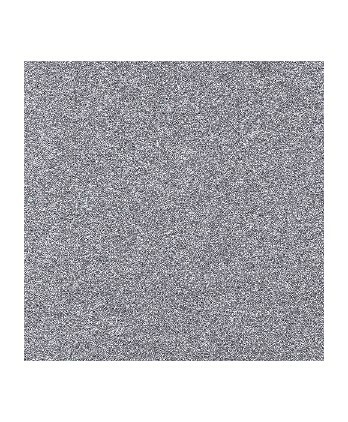 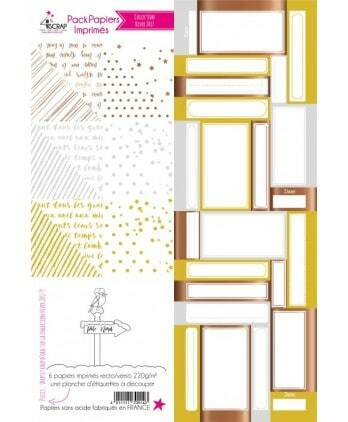 5 acid-free 2-sided plain sheets of paper in 30.5 cm x 30.5 cm format to create pages, cards & mini scrapbooking albums.